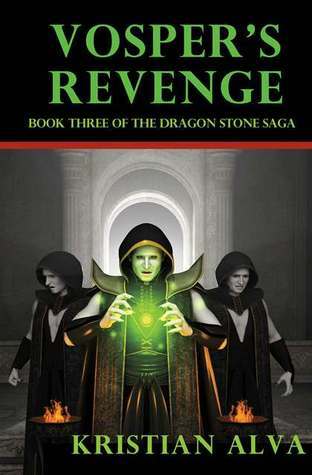 I'm pleased to announce a signed book giveaway for Vosper's Revenege, Book 3 of the Dragon Stones Saga. There are 10 signed paperback copies, and anyone from the US, UK, Australia, or Canada can enter to win. Thanks for all your support and interest in this series! Giveaway ends May 25, 2012. 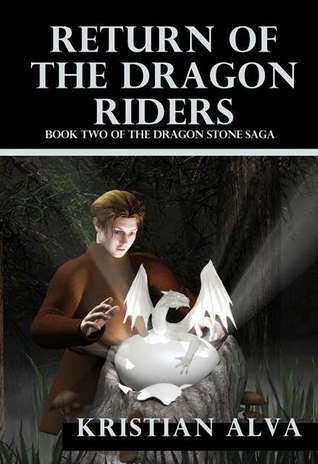 The Goodreads giveaway for The Return of the Dragon Riders has been posted. Just click the link below to enter. The giveaway ends on October 17th. Enjoy! Giveaway ends October 17, 2011.